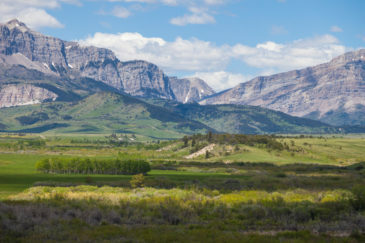 The Edwards Gulch Ranch is located just minutes from the agricultural and ranching town of Drummond, Montana. With beautiful Flint Creek Valley views, easy year-round access and power to the property, this ranch would be is an ideal location to construct a full time residence or recreational cabin. Edwards Gulch runs through the eastern portion of the ranch providing consistent water for cattle and wildlife alike. 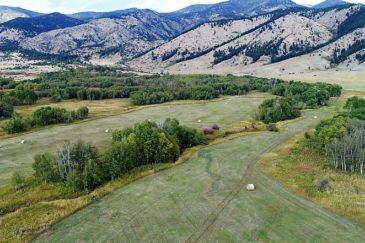 Adjacent to a section of State Land located off the northeast corner of the property and surrounded by larger ranches the area supports a healthy big game population including both elk and deer. Plus, anglers enjoy excellent fishing for trout along the nearby Clark Fork River and Flint Creek. 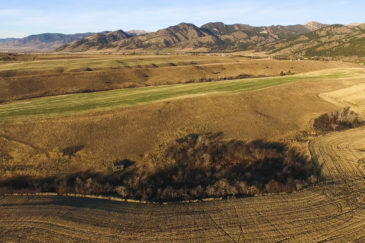 The ranch currently provides both a recreational and hunting retreat and also spring, summer and fall grazing opportunities for cattle and horses.